Last time you’ll ever see this deal! How many tools are in your sales funnel stack?I hate to break it to you, but if the answer is more than one, you’re doing it wrong.This is why last week, we brought you Kyvio – your new marketing soul mate. 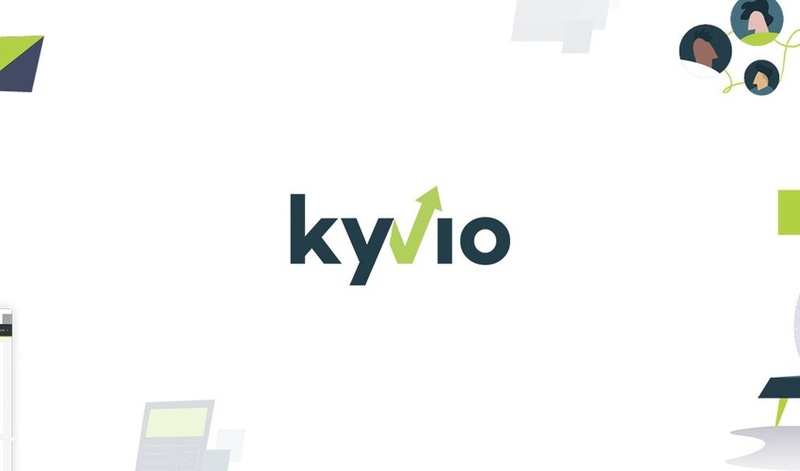 Kyvio comes fully loaded with features like A/B testing for landing pages, FB pixel tracking, and conversion boosters. Not only are you building multiple parts of your funnel with one tool, but Kyvio’s drag-and-drop interface makes it easy. Plus, you’ll have the ability to work from anywhere because Kyvio is a web-based service. Kyvio cures businesses and marketers of the cold sweats, upset stomach, and hair loss caused by the “managing multiple platforms” disease. Get this Kyvio deal and save yourself the time and headache of juggling between multiple apps. Manage your entire business from one platform for just $49! P.S. You can stack up to 5 codes in one account to use up to 5 domains + 5x the limits of stackable features. 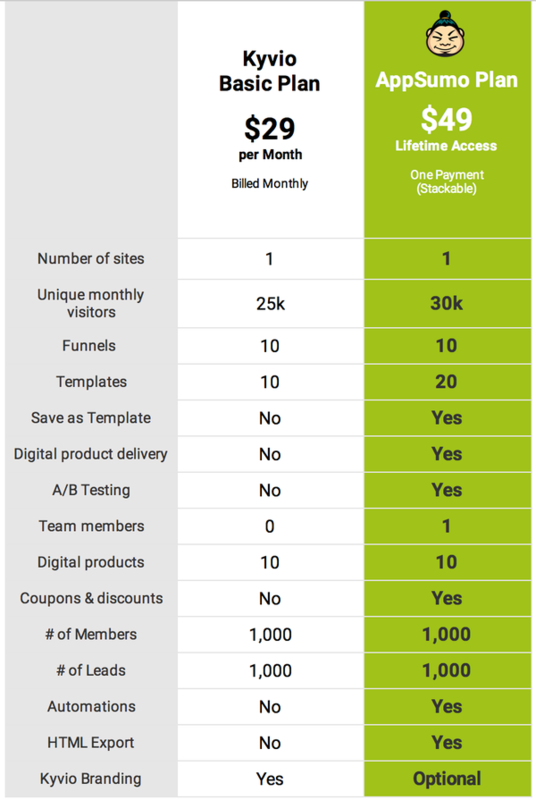 You can also distribute the 5k leads & 5k members, for example, toward 1-4 domains.